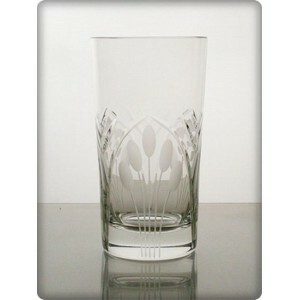 Individual water glass for Nostalgy Collection. Replacement or spare in case of breakage. 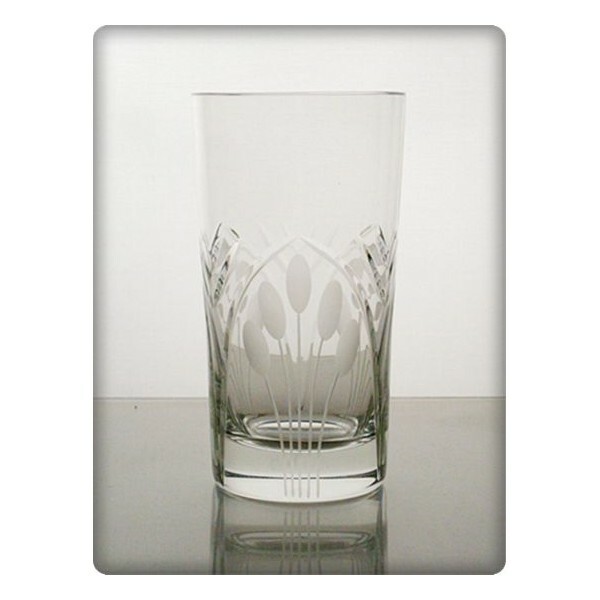 Individual water glass for the Nostalgy Collection. These glasses can be ordered in individual quantities to replace broken glasses in your set, or as a spare glass in case of future breakage. Replacement water glass for Grey Stripe Collection.